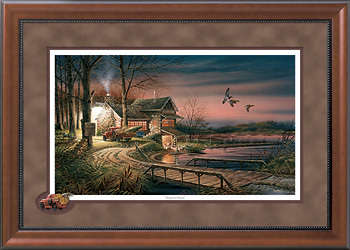 INTRODUCING THE NEW TERRY REDLIN CAMEO COLLECTION. 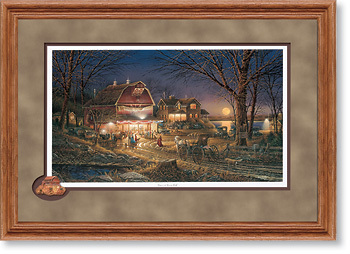 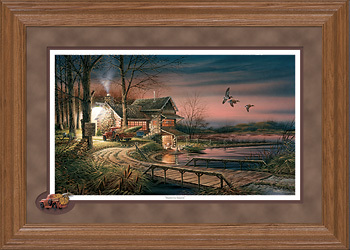 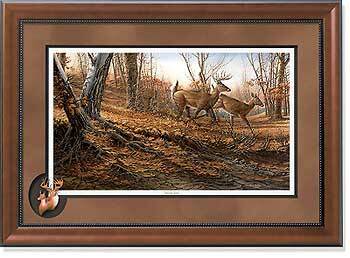 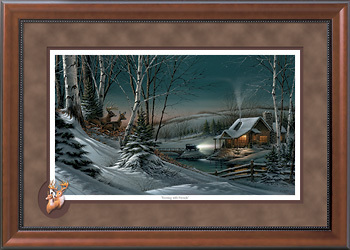 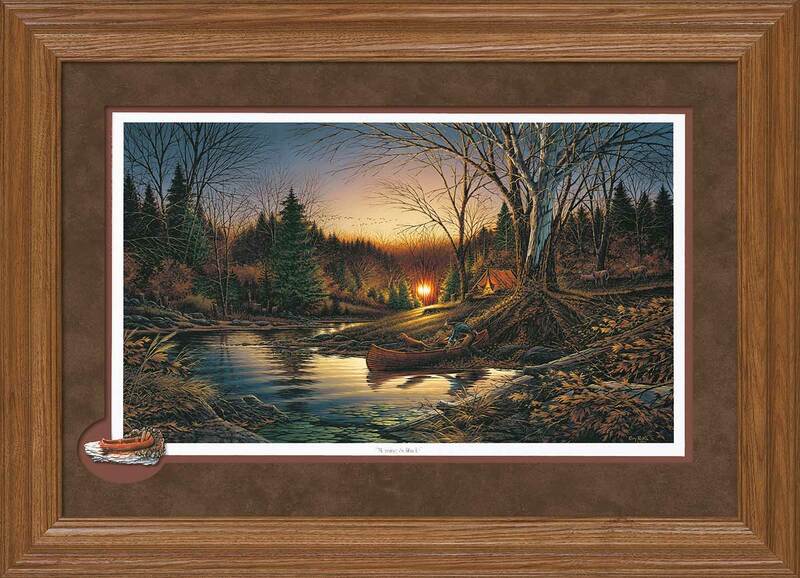 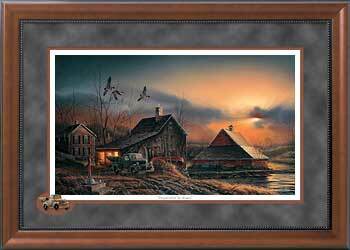 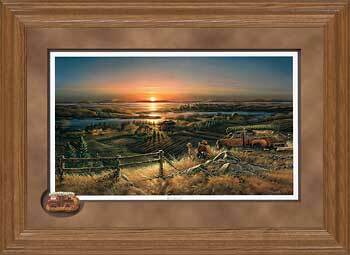 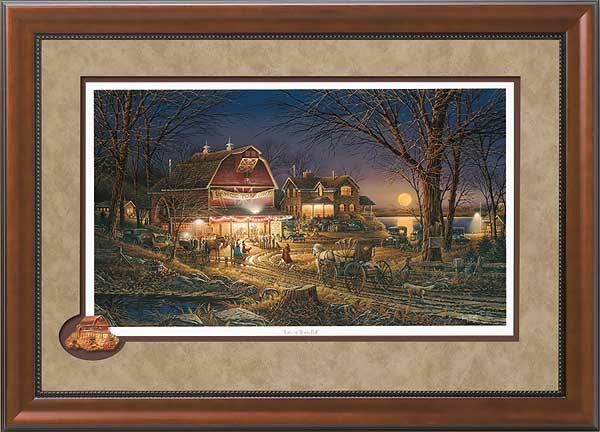 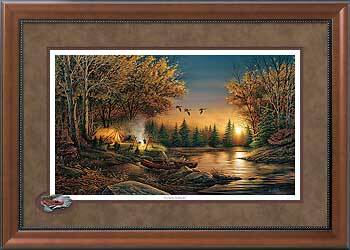 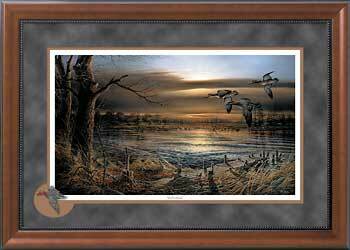 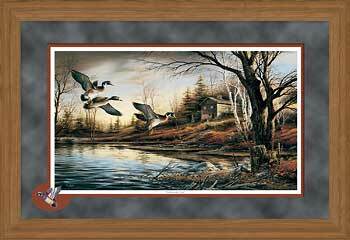 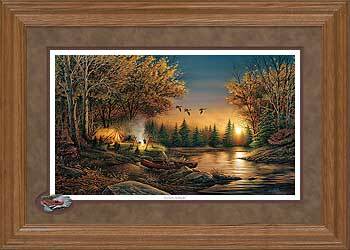 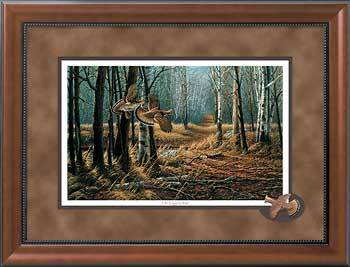 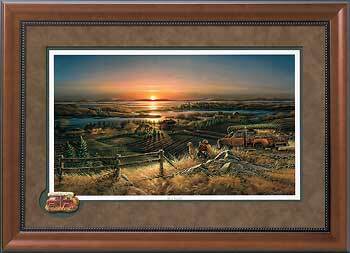 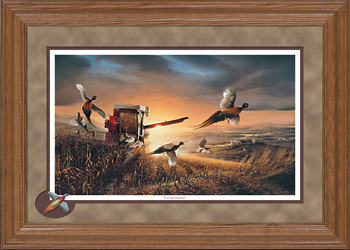 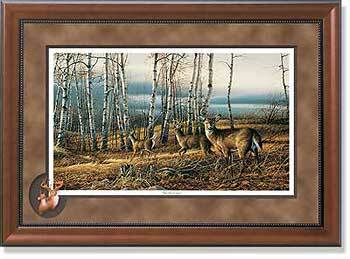 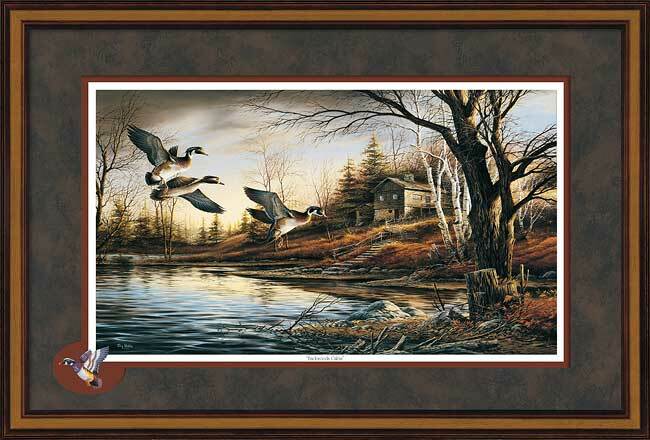 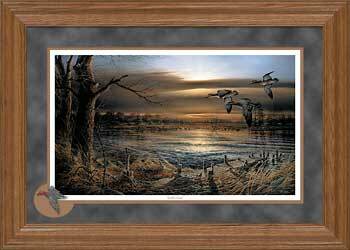 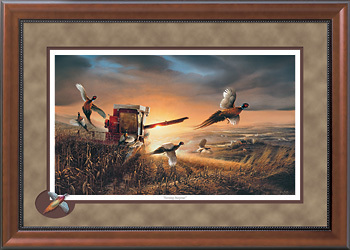 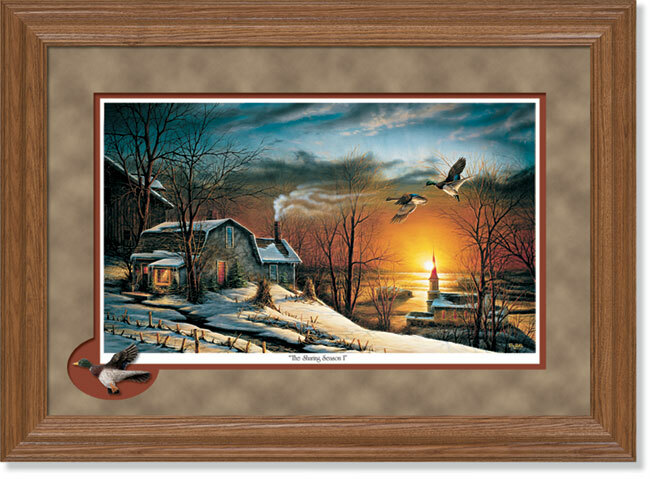 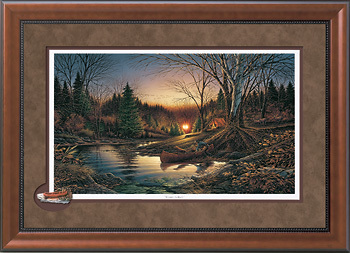 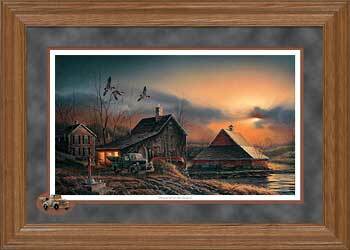 A series of Terry Redlin Elite or Encore editions elegantly framed with cameo insets, makes for an affordable yet impressive custom-framed look! 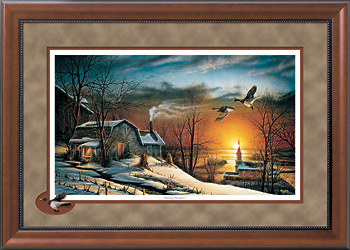 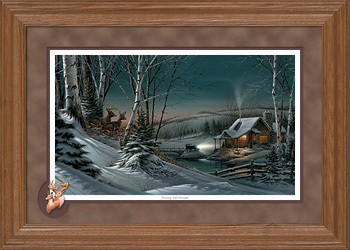 Framed with your choice of 2" classic walnut or 2" light oak-finished moulding. 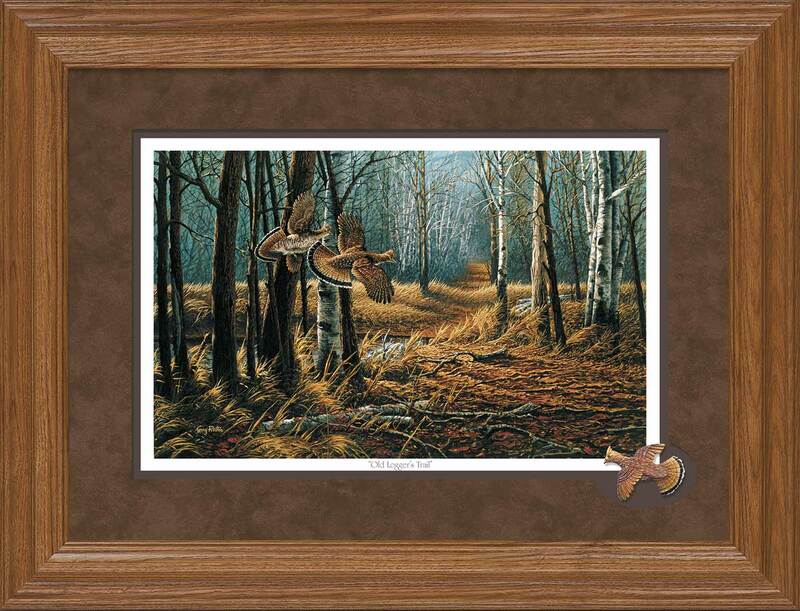 Double matting with suede outer mats and cameo insets. 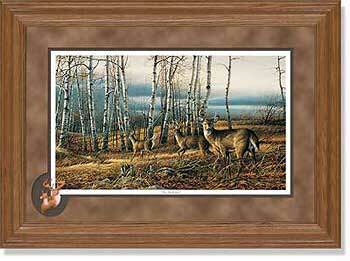 A Wild Wings exclusive.